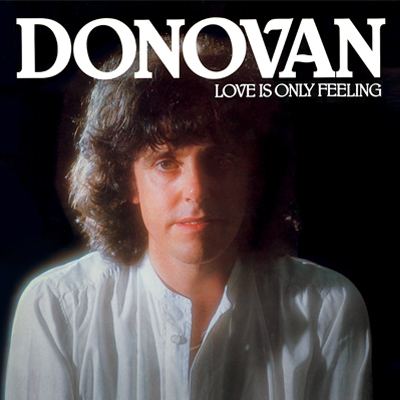 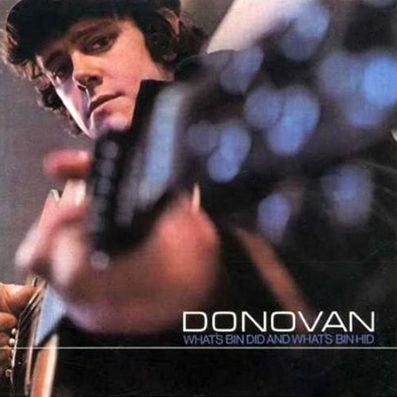 In 2004, Donovan entered the studio to record with a band formed by his old friends Danny Thompson on bass and Jim Keltner on drums. 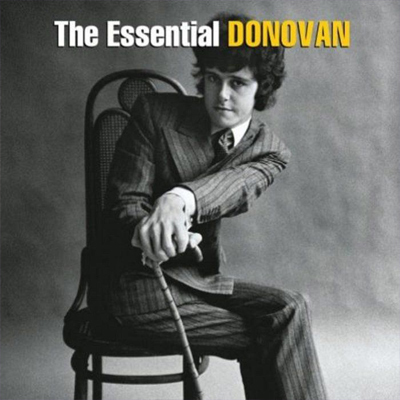 Producer John Chelew gave the recordings a contemporary style, mixing rock and roll, beatnik and jazz, a very 60's sound with a 21st century attitude. 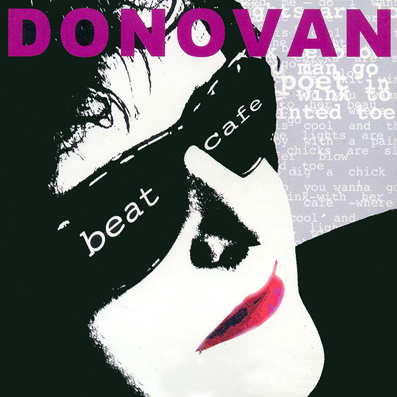 Share the post "BEAT CAFE"